The private parties that you can have are only limited to your imagination. Office Parties, Fire Department Events, Clam bakes, Jack and Jill's, Suprise Birthday's and so many more!!! The Todd Moffre entertainment team is up to the challenge of delivering a party your guests won’t soon forget! With his professionalism, energy, experience, and attention to detail, you can be sure everyone will have a great time. 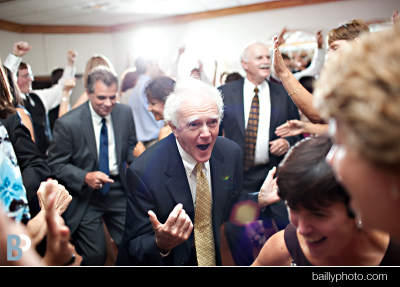 No matter what your theme, Todd will help your guests break the ice as they dance the night away. 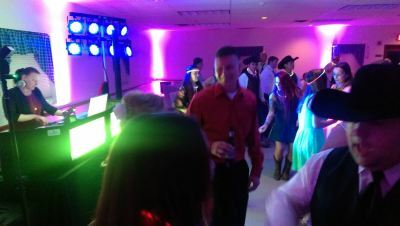 Making sure that you and your guests have a great time is Todds main focus and he will make sure your party flows with ease and excitement. With his excellence in customer service, Todd will stay focused on your every vision of your perfect party. Searching for a low key or a fun-filled, packed dance floor party? No matter what theme you’re looking for, Todd will walk you through every step of creating your perfect party playlist. Or, if you prefer, leave it to him!